Congratulations and thank you to everybody who took part in today’s Overton 5. There were some great runs in what were very tough, hot conditions. 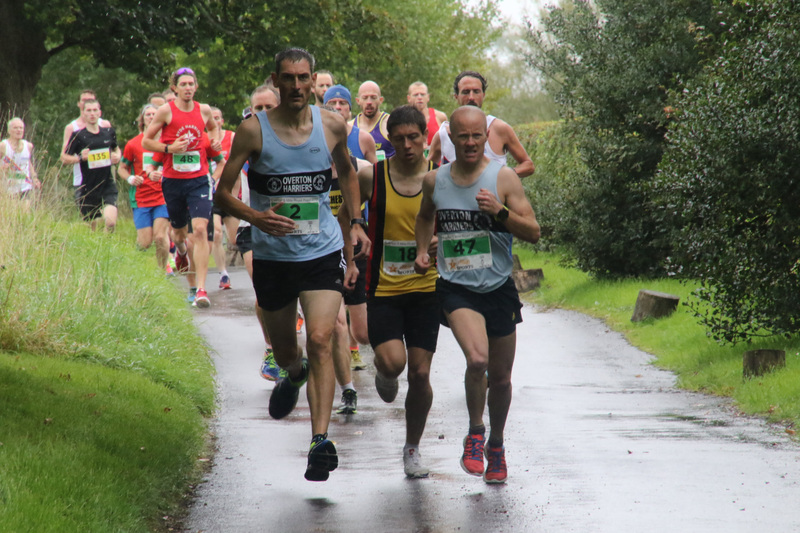 The five mile race is on fully closed or traffic managed roads that show off the wonderful countryside around Overton. The start is a short 10-15 minute walk (ideal 5-9 minute warm up run) from the finish and Race HQ and this will be sign posted the day. The course map and elevation profile are below.